Today we are taking a closer look at the latest addition to the British arsenal, the AC 4 Experimental. 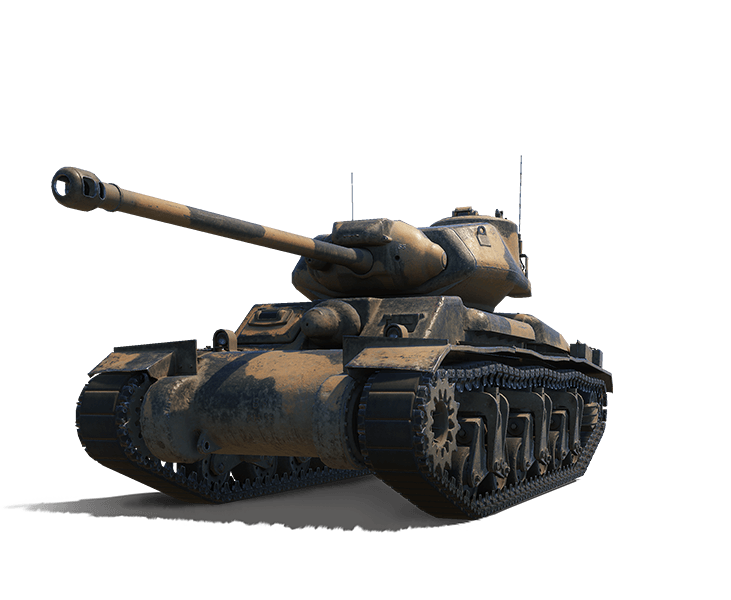 This Tier VI medium tank is characterised by good gun handling, a fast rate of fire, and good penetration for its Tier, but only average damage per shot. As such, it fits nicely into the general playstyle of the British vehicles. At first glance, the AC 4 Experimental closely resembles the AC 1 Sentinel. Generally speaking, the two indeed bear many similarities when it comes to behaviour and playstyle. However, the major difference lies in the armament: the 17-pounder installed on the AC 4 is a force to be reckoned with, the characteristics of which make it a very powerful tool of destruction in its Tier. When driving the AC 4 Experimental, you need to adapt the typical tactics of British supporters: stay in the second line and hail shells at the enemy engaged with your team's assault tanks/spotted by your scouts. Your weak armour makes it impossible for you to trade shells, and you're not mobile enough for dynamic wolfpack shenanigans. However, your great penetration and rate of fire allows you to poke a lot of holes in anyone foolish enough to get caught in your crosshairs, so use them to your advantage and don't hesitate to aim for the tracks to first immobilise the enemy, and then relentlessly poke their health away. When positioning yourself, make sure to have cover you can hide yourself behind in case you're spotted. Your armour is not strong enough to withstand direct fire, and your health pool will drop drastically with each successful hit. That is why you need to take your safety very seriously. Positioning yourself on the edge of a hill can work too - you certainly have the gun depression to go hull down, and if spotted, you can always pull back into safety easily. Last but not least, when picking your targets, prioritise the ones at mid-range. Tanks far away can be difficult to hit for you, as your gun is not all that accurate. The following offer will be available in the Premium Shop from 24 June at 07:10 until 30 June at 07:00 CEST (UTC+2). 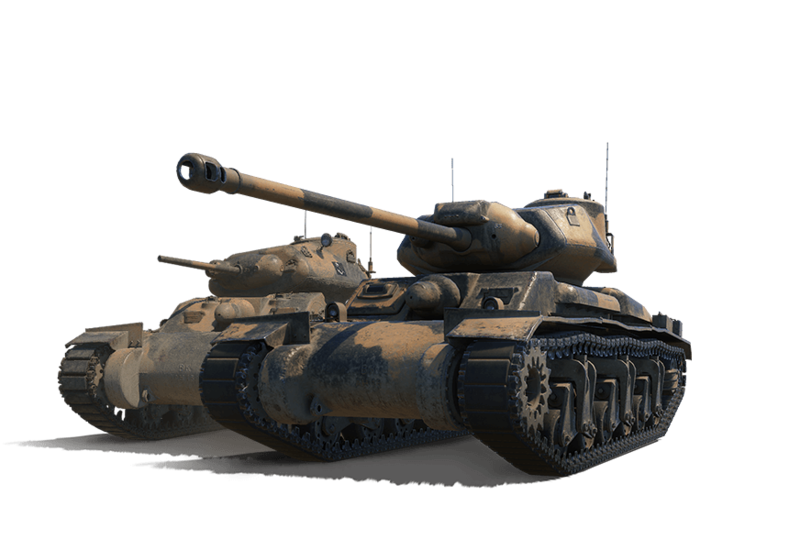 Important: The missions included in the Brothers in Arms package are exclusive to the tanks featured in the offer, and will activate only once the First Victory of the Day bonus is used up. The missions can be completed until 30 July.